The hearing is scheduled to begin at 9:30 a.m. ET today. Watch it here. Ford's lawyers say it is "inconceivable" that the FBI could conclude its investigation without interviewing either her, Kavanaugh or all of the other witnesses whose names she has provided. The hearing is scheduled to begin at 2 p.m. EST. Watch it here. 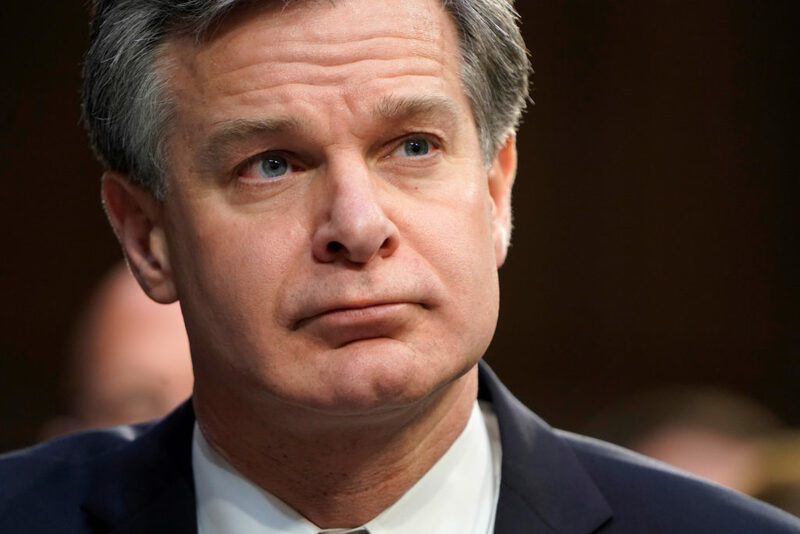 FBI Director Christopher Wray defended the FBI in response to a scathing inspector general report that heavily criticized the actions of his predecessor in the Hillary Clinton email investigation. President Donald Trump escalated his efforts to discredit the Russia investigation Wednesday. "SPYGATE could be one of the biggest political scandals in history!" the president said in an early morning Twitter tirade. The FBI says it got a tip about the man accused of murdering 17 people in Parkland, Florida, but never investigated. Director Christopher Wray said on Friday that a caller warned the bureau of Nikolas Cruz's desire to kill people.